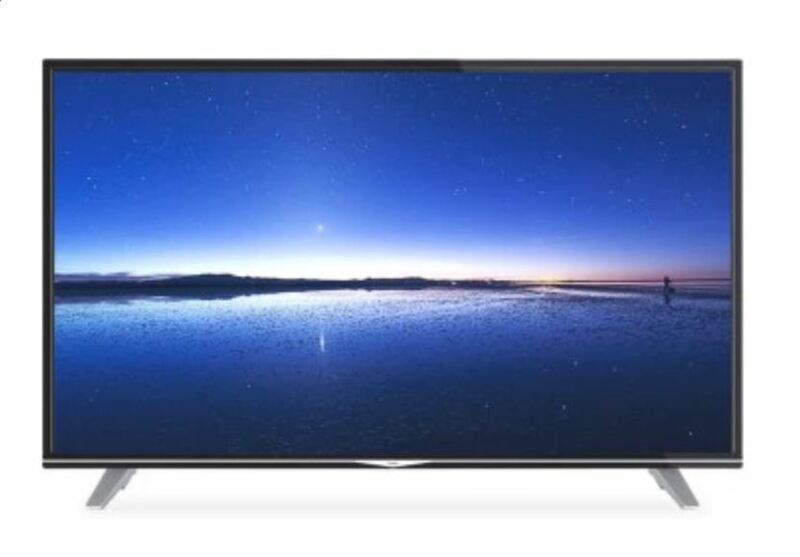 Haier U55H7000 UHD Smart TV Available on a Huge Discount for a Limited Time - Get It Now! Haier U55H7000 UHD Smart TV Available on a Huge Discount for a Limited Time – Get It Now! 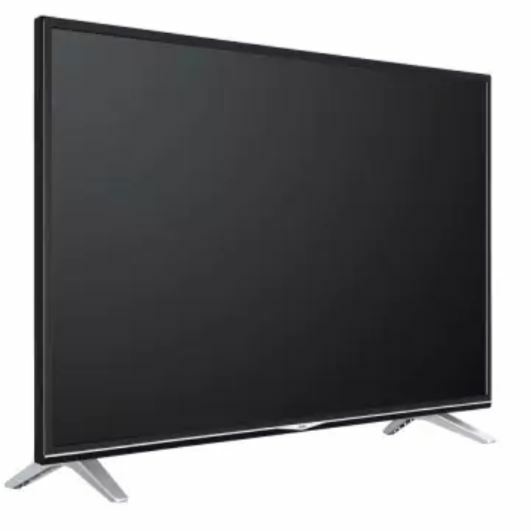 If you’re in the market looking for a Smart TV with all the major specifications of a high-end television set but a price which will not hurt your wallet, then look no further. On Gearbest’s 4th anniversary, the Haier U55H7000 UHD Smart Tv is available at a hefty discount. if you’re interested, head over to this link to get it on a limited time discount. Let’s dive in to see some more details on the Haier U55H7000 specifications. The Haier U55H7000 UHD Smart TV comes in 55-inch of diagonal screen size and can now be purchased at a more than reasonable price all thanks to an on-going Gearbest sale. The set houses four HDMI 2.0 ports, antenna connection, PC audio, passive subwoofer, headphone jack, three USB 2.0 ports and a lot more. Of course, it incorporates remote control support. Furthermore, it supports all kinds of Smart TV applications including Netflix at 4K resolution. The Haier U55H7000 UHD Smart TV features complete technical characteristics and stands out for its wide connectivity. The model features native Ultra HD resolution coming at 3840 x 2160 pixels, which is pretty sharp compared to the price point. The best part of the Haier U55H7000 UHD Smart TV is its price, which is far less than the competition. All in all, the TV set is a complete package and will provide you with a great viewing experience. Whether you’re getting the Haier U55H7000 UHD Smart TV for gaming or for media consumption, the Television set will handle it with ease. 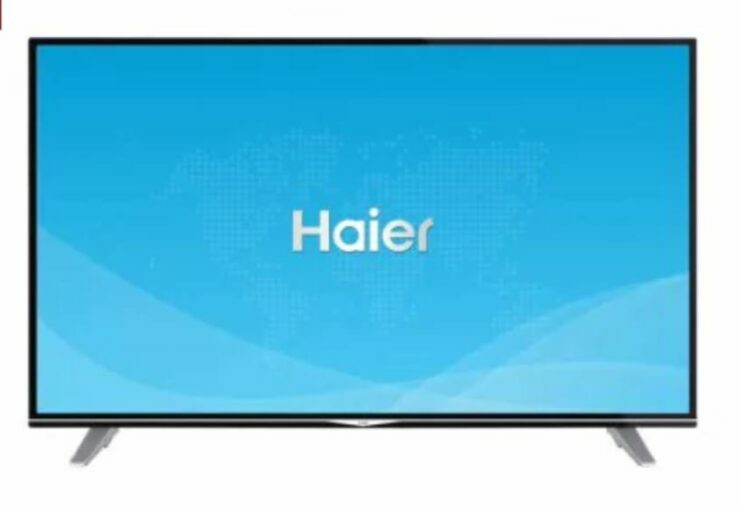 The Haier U55H7000 55-inch Smart TV is available at a 31 percent discount, coming down to $571.41 from $824.04. So if you’re interested in getting the Haier U55H7000, head over to this link to avail the hefty discount. Be sure to note that the Haier U55H7000 UHD Smart TV is available at a limited time discount and only a limited number of units are available. So hurry up and claim your share now, before it reverts to its original pricing model. Share your views in the Haier U55H7000 UHD Smart TV in the comments. Would you be willing to get one for yourself?